So as a lady I’m sure you’d have encountered multiple disaster toilets in your lifetime, some so disgusting that you’d rather not talk about it. I know I have. I love travelling. I live to breathe the air of strange foreign lands, talk to the locals, and discover cuisines I’ve never even heard of before. Travel whisks me off to adventures on unfamiliar grounds, and of course, unfamiliar toilets. Depending on the country you visit, the public toilets could be acceptable, but most of the time they’re stinky and pee-stained. I often took overnight train or bus rides across the countries I’m visiting, and the thing I least look forward to is dealing with these toilet nightmares. I would usually arm myself with loads of tissues, as well as some sort of disinfectant spray. 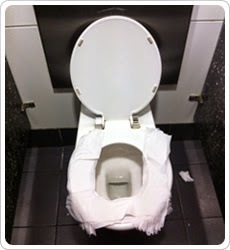 But there are the days where I only have two pieces of tissue paper left (to wipe myself off), so I would have to crouch awkwardly over the toilet with my feet tiptoe-ing off the ground, praying that I wouldn’t touch the seat. Of course, I’m not a gymnast, so most of the time I’d accidentally come in contact with the wet, dirty seat and curse to myself, hoping that I won’t get infected with some sort of strange bug. 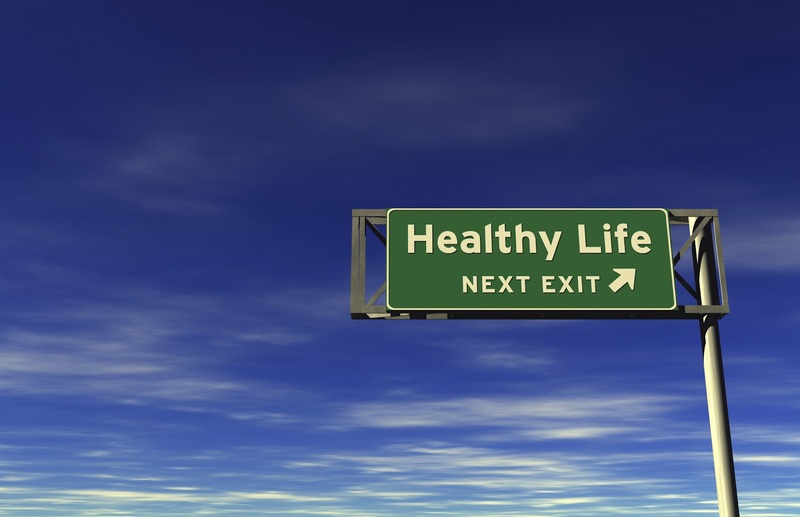 You can imagine how stressful a peeing session could be thanks to all of these factors. 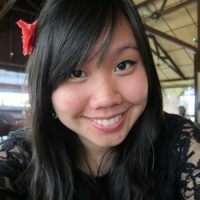 On a good day, I’d find lots of toilet paper in the toilet (not common here in Malaysia / Asia), so I would usually use a few of it to wipe the seat, then another few to lay them out onto the seat before I sat down to do my business. Not very environmentally friendly, I know. But it’s miles better than sitting on someone else’s 2-day old pee /poo / etc! I’ve always been envious of my male friends, who could of course, go anywhere they want /need to and never have to deal with the toilet terrors us females are accustomed to. 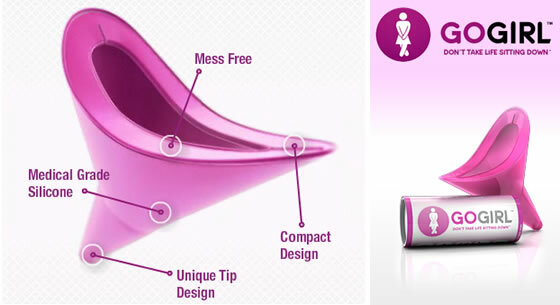 And then one day, while doing my daily rounds across the Internet, I discovered GoGirl — a device which claims to “help you pee while standing up”. Like a guy!!! 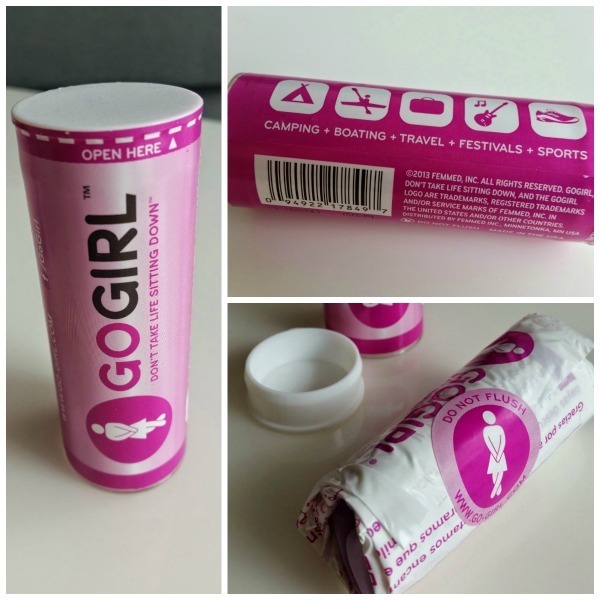 Since the product was in the US, we didn’t think we’d get it here in good ol’ Malaysia, but we somehow got in touch with a distributor of the GoGirl who very kindly sent us a sample of this awesome tool. 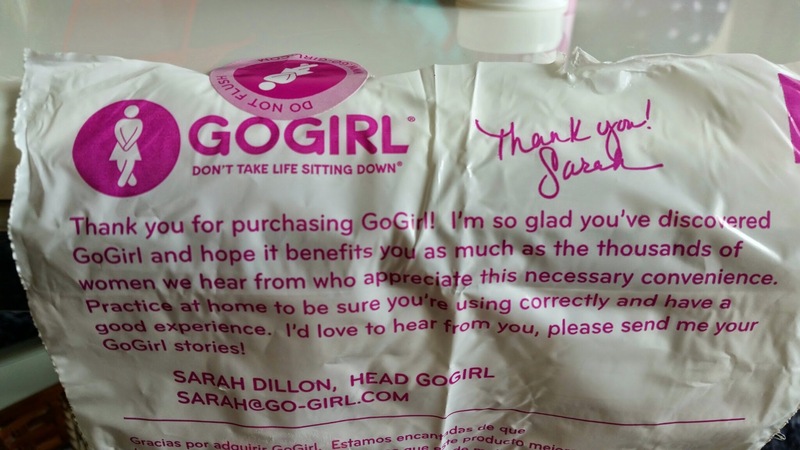 A couple of days later I received a Poslaju pouch, which I ripped open to reveal a small little purple bottle with the words “GoGirl. Don’t take life sitting down” printed on it. As I was heading on a road trip to Singapore soon, I happily brought it with me, anticipating the dirty toilets on the way over. I tried the GoGirl at home first, because us girls are not used to aiming or peeing while standing up, so I thought I could use some practice. I was hesitant about where to place it so I don’t pee all over myself (or all over the floor) but after reading the instructions and trusting my instincts, my first attempt at peeing while standing up went without a hitch! On the ride to Singapore we had two toilet breaks, and both times I managed to use the GoGirl with no problems at all. It was a little awkward at first, but as long as you’ve placed it in the right location to catch your pee and aim it at the right location (ie: the toilet bowl, a bush in the woods, a drain tucked away in the shadows etc), you should be good to go. This is a lifesaver on camping trips, concerts (where the portable toilets are a sight to behold), road trips, as well as to public toilets across the country. It’s easy to use and is made of medical grade silicon so you can give it a good wash with soap and water after you’re done. You can even boil it in hot water if you’re touchy about germs. It dries fairly quickly if you air it out. It’s foldable, which makes it easy to store in your bag. I found it really difficult to stuff the GoGirl back into its original container, and had to leave it lying around my bag wrapped in tissues (after washing it, of course). My suggestion is to have a Ziploc bag for your GoGirl so you can stick it in there instead. Peeing too much, too fast may result in some leakage. You’ll need to practise controlling the flow or you’ll get pee everywhere. You still can’t really pee like the guys (ie: just unzip and go), because you’ll still have to pull down your pants a bit more before the GoGirl can be positioned correctly. 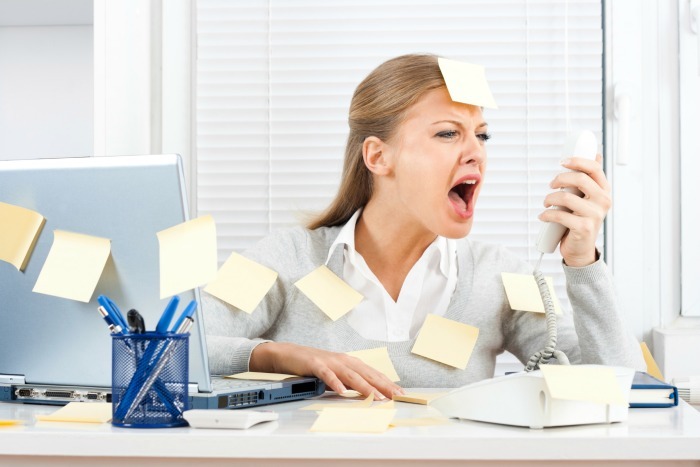 While there are certainly some tiny kinks that needs to be ironed out, I think the GoGirl is a great idea. It was funny at first, seeing the little silicone spout, but it really was a lifesaver when I didn’t have any extra toilet paper to cover the seats but they were just too dirty to use. I haven’t been to any festivals or concerts with it yet, but I believe my trusty GoGirl will come in super handy then as well. If you’re constantly on the go, you’ll probably need a GoGirl in your life. The best 7 pics gets a #GoGirl each! 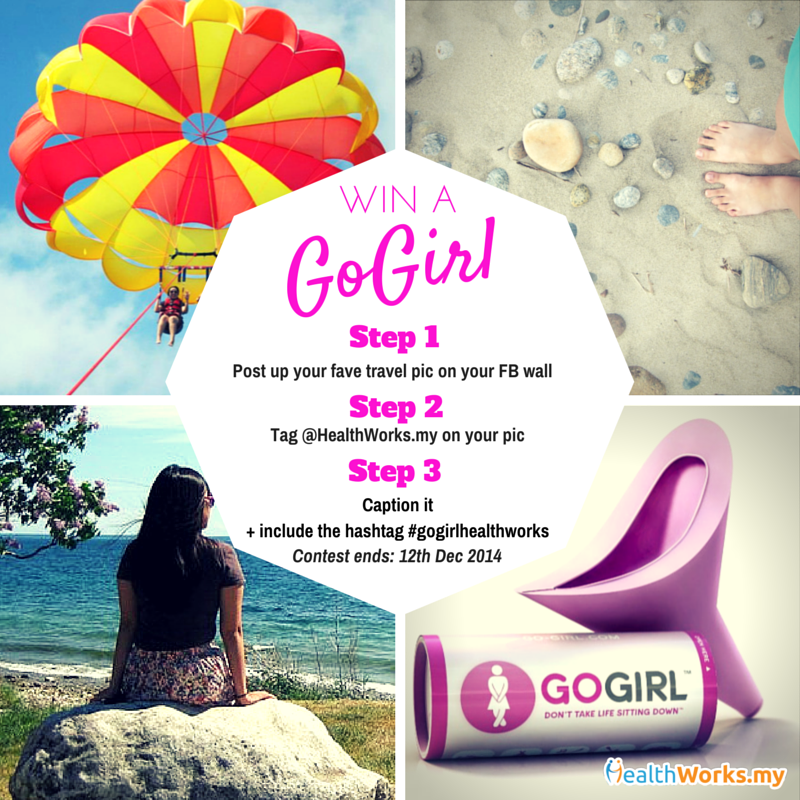 Contest ends 12th Dec 2014 and we’ll notify the lucky winners through a private message on FB to get your addresses so we could mail out the GoGirls to you!